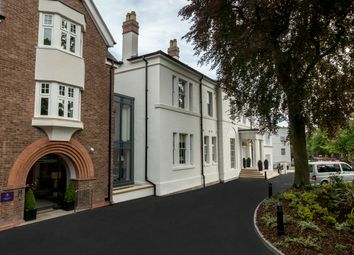 Audley St George's Place, now selling the second phase, will provide beautiful and secure living in the centre of leafy and elegant Edgbaston while creating harmonious new buildings in keeping with the local surroundings. 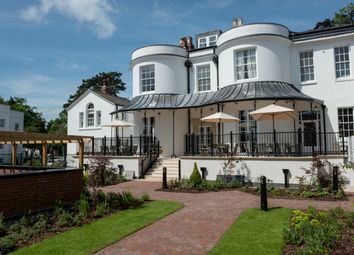 Being in the center of Edgbaston means that owners of this property will be within easy reach of Birmingham and all the arts and culture that Britain's second city has to offer. 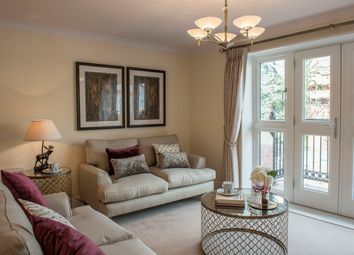 The show home is now open - book your appointment to have a viewing today. 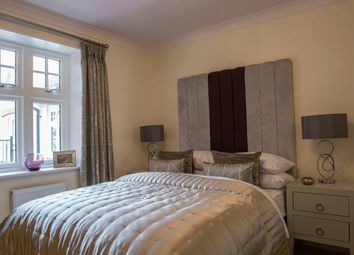 This apartment is of 95 properties of outstanding quality and be designed to enhance the historic architecture of the beautifully restored, Grade II listed Regency mansion which forms the centrepiece of the village and is home to the Audley Club. 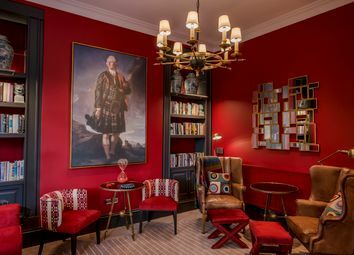 The Audley Club has private facilities to rival any country house hotel, including a restaurant, a lounge room, a bar & bistro as well as a library, swimming pool, gym and fitness suite. 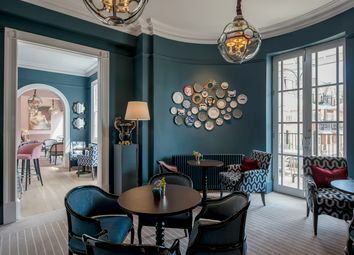 As an owner at Audley St George's Place you will automatically become a member of the Audley Club. 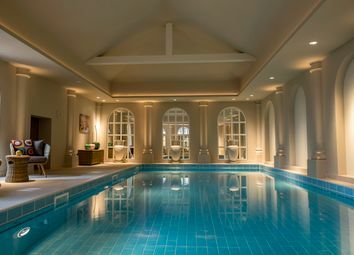 This membership entitles you to use the facilities, including the restaurant, bistro bar, fitness suite and swimming pool. There are also regular owners-only swimming sessions and an owners' library. The monthly management charge includes a credit of £54.79 in the restaurant/ bistro bar. 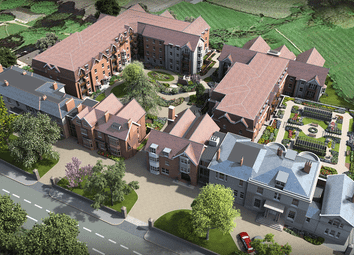 Leasehold for a term of up to 125 years. There is an annual ground rent of £500. 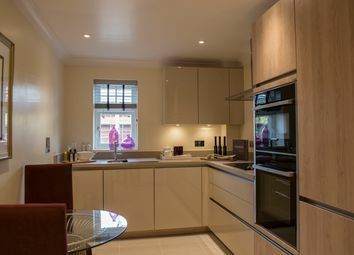 The current management charge for year ending 1st March 2020 is £761.61 for a 1/2 bedroom property and £816.40 for a 3 bedroom property. A deferred management charge also applies to this property.